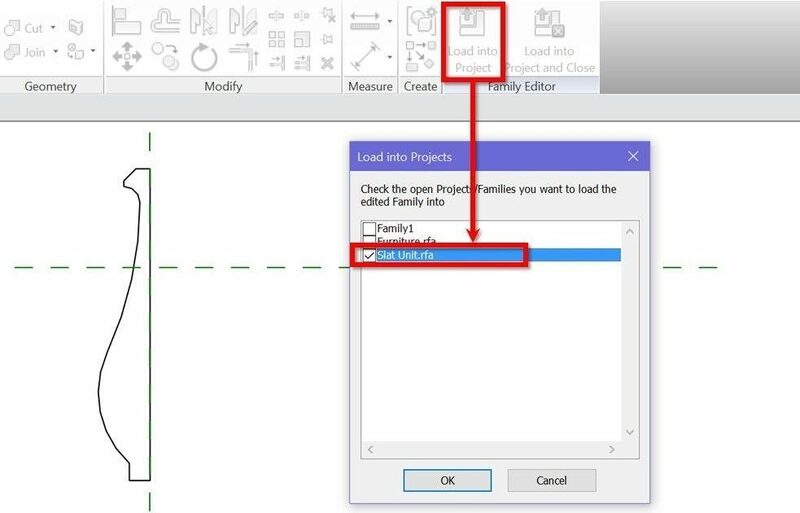 Revit lets you create families with orthogonal or organic forms in the good old family editor or conceptual mass editor, respectively. But what if you need something in between, like the reception table above? 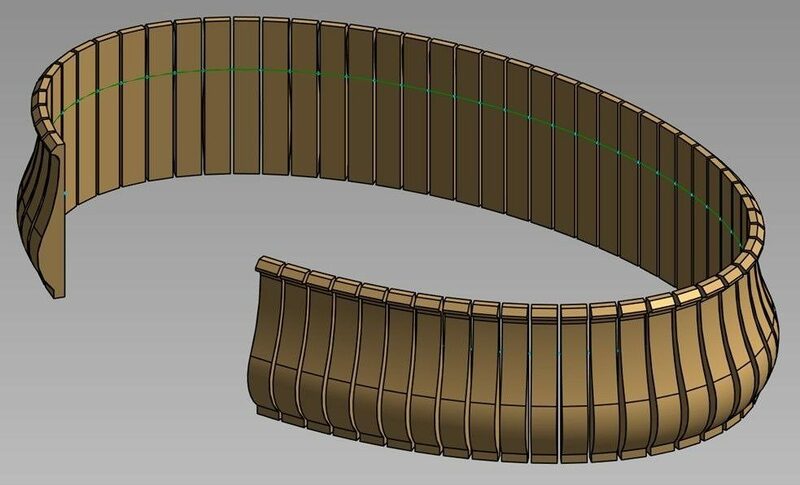 The array of timber slats of a custom shape along a 3D curve is extremely difficult to do quickly, accurately and parametrically in the traditional family editor. On the other hand, conceptual massing can crack this in seconds, but who would want to have a mass as a piece of furniture? Even if you could give it a “real” material, if you have other masses in the model then turning this table on will make them all visible! Element category is correctly registered, e.g. “Furniture” and not “Mass”. 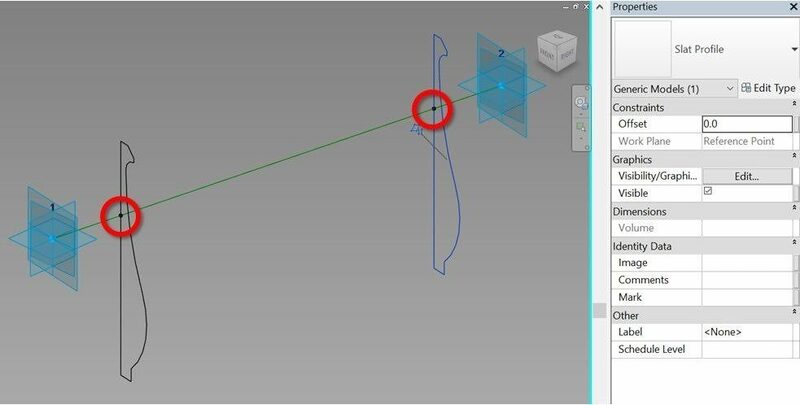 Advanced modelling tools for creating a parametric array of custom shapes along a 3D curve are available. This environment and how to use it are exactly what we will show you today! Category Furniture. 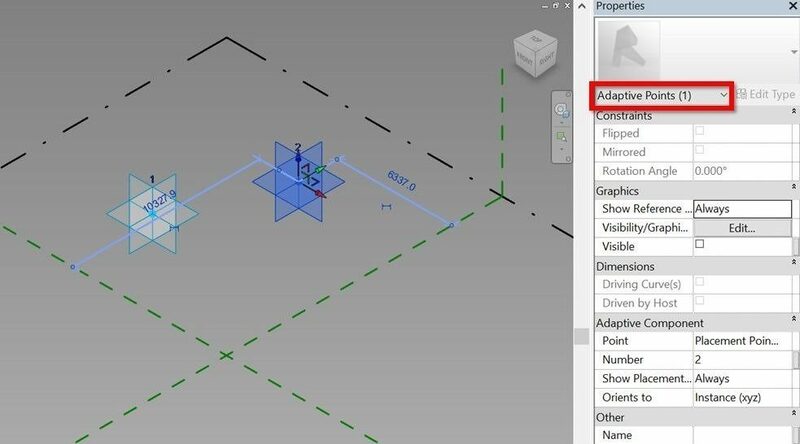 No more tiny massing objects lurking around in your model! 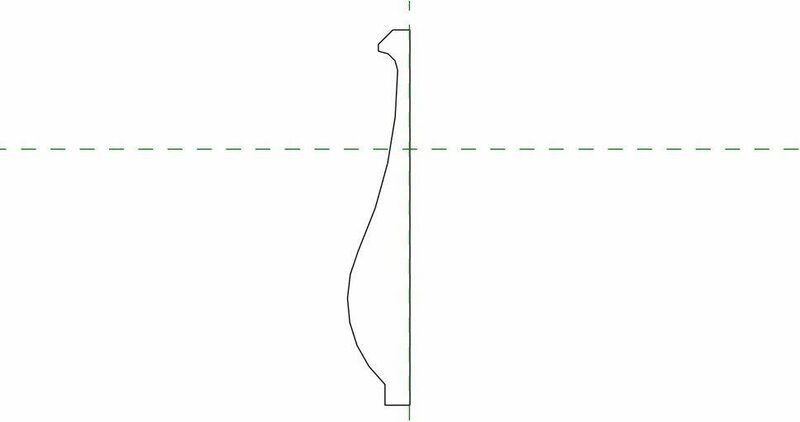 Slat shape can be quickly changed by editing the nested family. Counter’s and cabinets’ geometries are representative so feel free to customise! File size Varies depending on how many units you want to have in the parametric array, but will rarely go over 1 Mb. 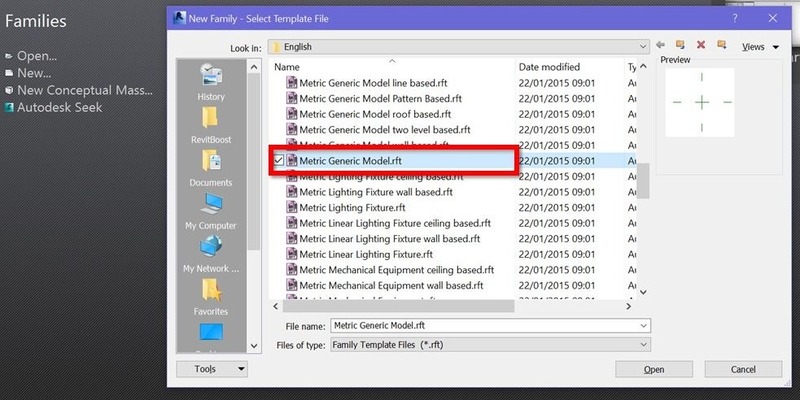 Built in Revit 2014, easily upgradeable to Revit 2015 and later. Or, follow steps below to make one yourself. 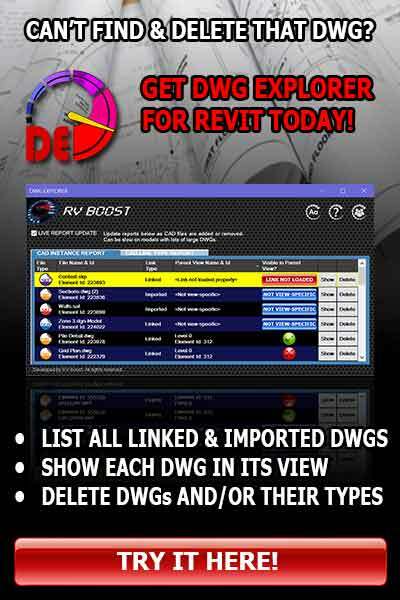 You will need an intermediate level of Revit knowledge and some hours to spare. Next, draw the side profile of a slat unit. Make it any shape you want as long as it’s closed! Create a new Generic Model Adaptive family and place 2 new adaptive points somewhere near the family’s insertion point. 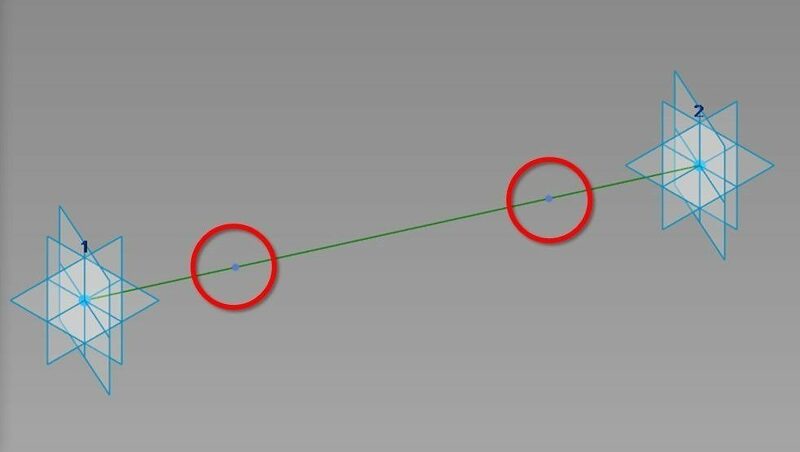 Draw a line connecting these 2 adaptive points and place on it 2 new points whose distances to the nearest adaptive points are locked to a new “Gap Width” parameter. 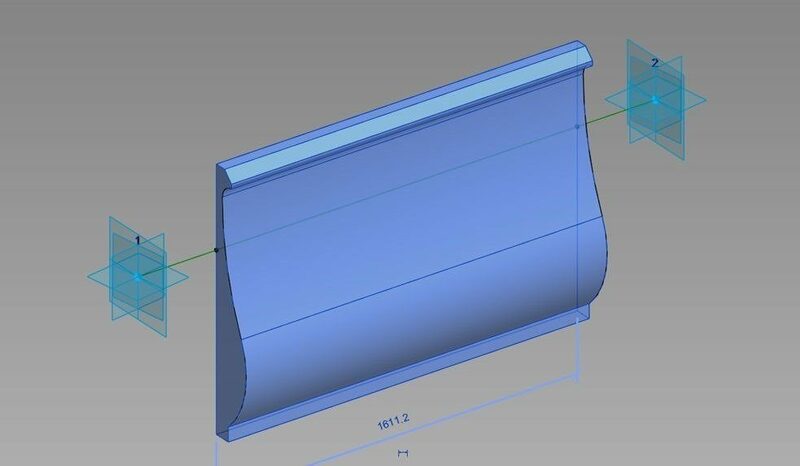 Load the slat profile from Step 1 into this new family. 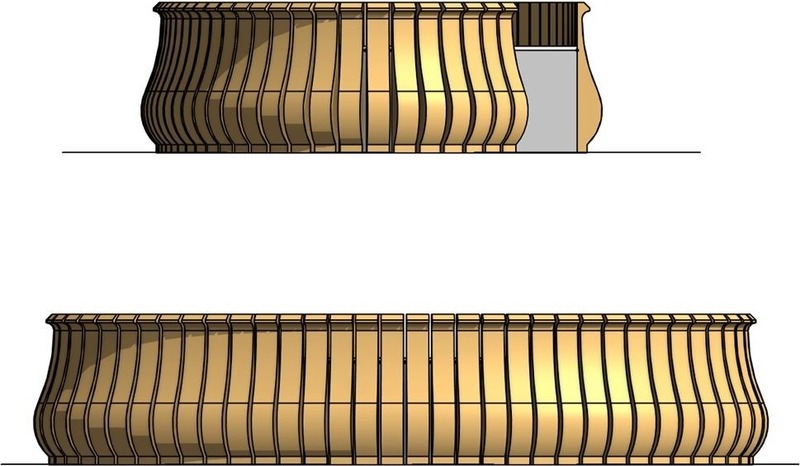 Place 1 slat profile at each hosted point’s location. 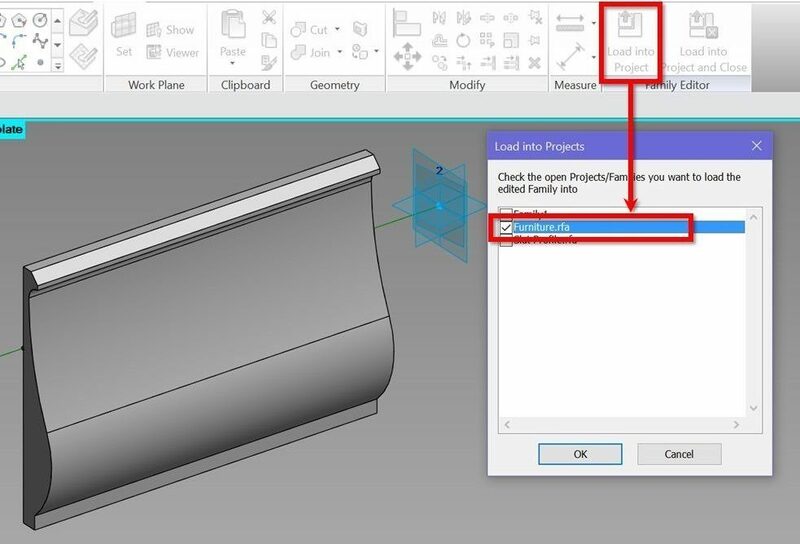 Create the slat unit’s solid form. 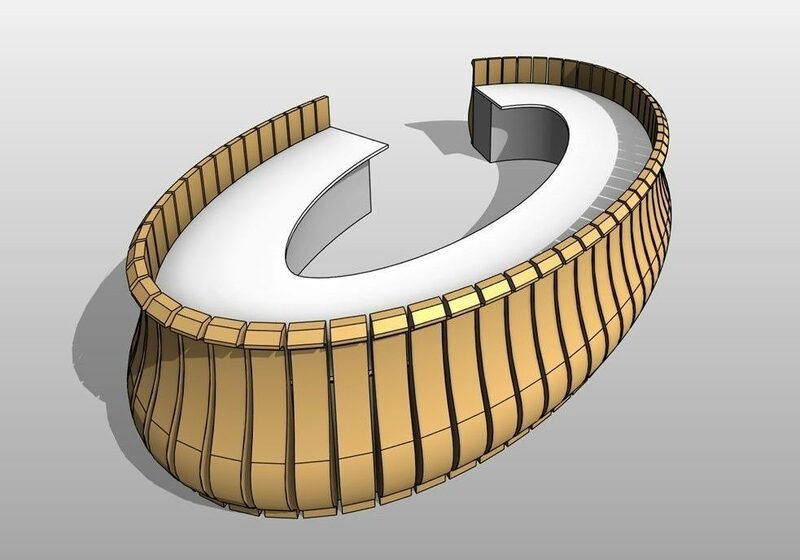 Start a new Generic Model adaptive family, change its category to Furniture, and draw the footprint of the reception table’s cabinet and counter top. 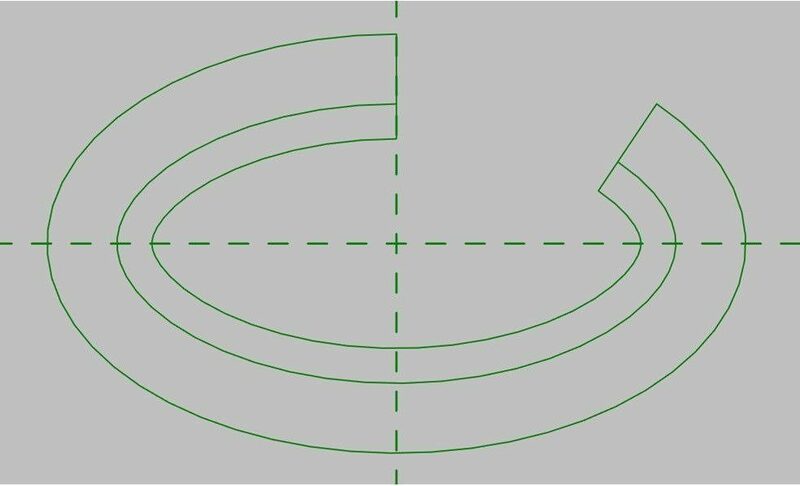 From these curves, create 2 extrusions for the counter top and cabinets below it. Adjust their dimensions as required. 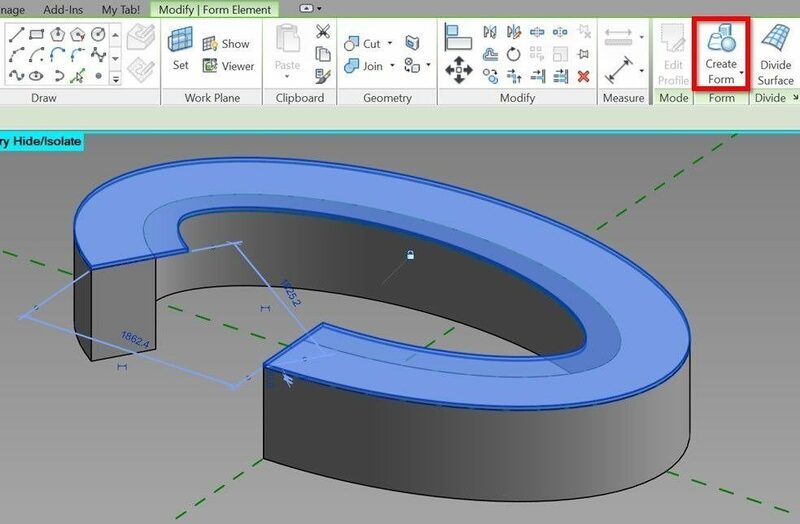 Create a divided path from the outer edge of the counter top and assign a parameter to its number of segments. 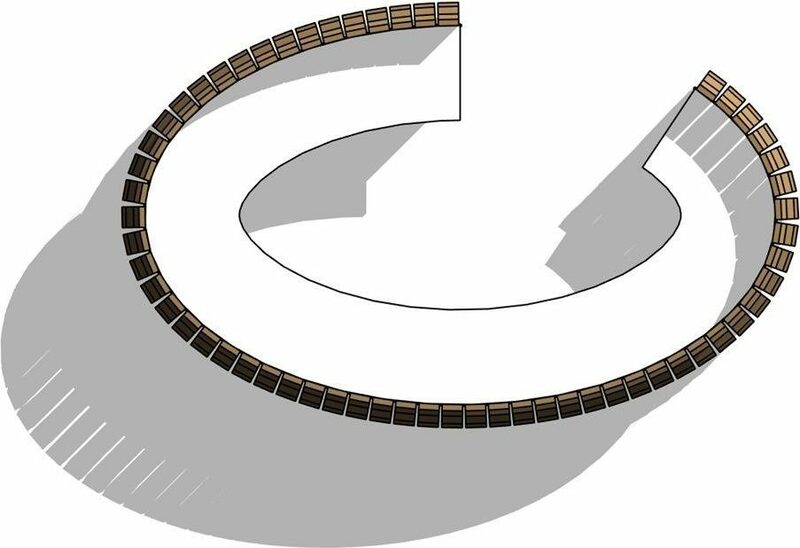 Load the Slat Unit family created in Step 2 into this Furniture family. Place 1 Slat Unit on the divided path, then use the repeat command to array it along the entire curve. Unhide everything in the Furniture family if you haven’t already. The reception table is now complete!